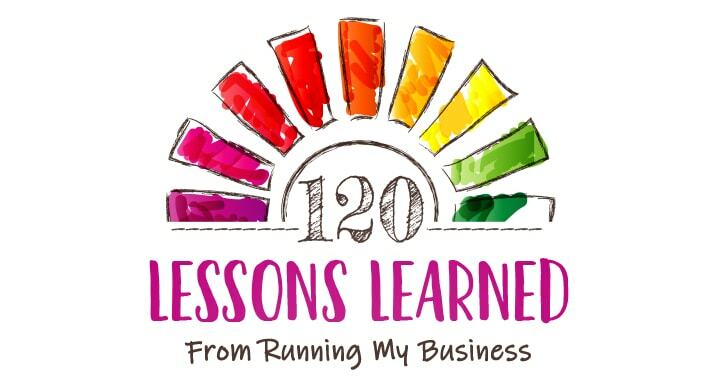 Get the 120 Lessons Learned from Running My Business free download. 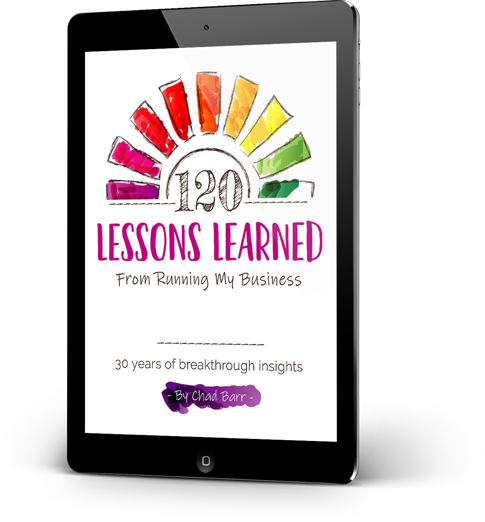 30 years of breakthrough insights. 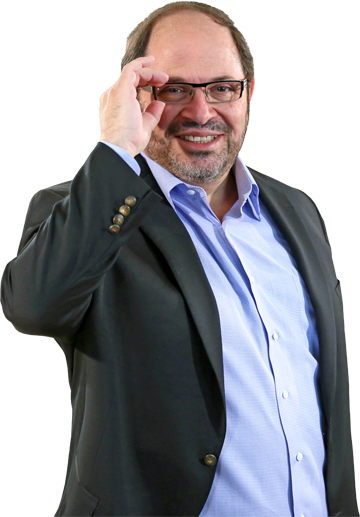 And also receive Chad’s Raising the Barr® weekly report. Rick HoucekSoar With Eagles, Inc.